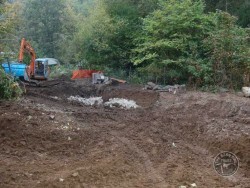 This is how we created the wildlife ponds in our nature reserve – the Lennon Legacy Project (LLP) – which is managed for Barn Owls. 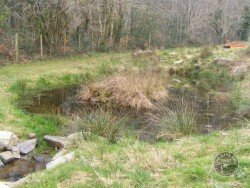 The ponds help encourage as wide a biodiversity as possible. 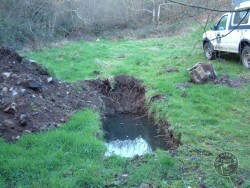 First we monitored ground water level in a test hole. 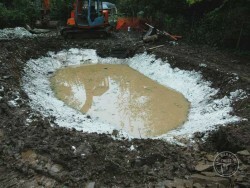 The overflow pipes for the lower pond were installed. 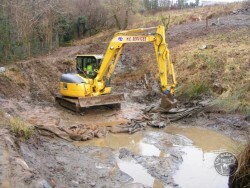 The top pond was then excavated. 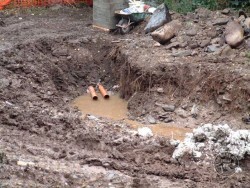 As soon as the plastic liner was installed it filled with rainwater. The island was created from wire gabions and rocks excavated on-site. 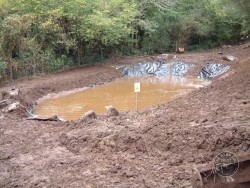 Unfortunately ground water caused the pond liner to balloon upwards! 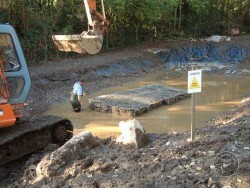 When a new contractor drained the pond to fix it we realised there were fish in it! 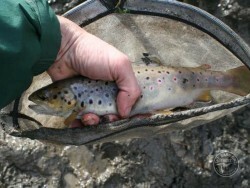 This is the biggest Trout we found. We released them all in the river. 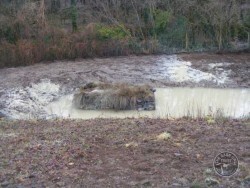 …and replaced with a mix of powdered clay (bentonite) and mud. Before too long the site was all green again. 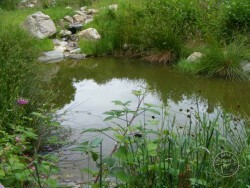 This one is named the Flo Pond in memory of Florence Parsons. 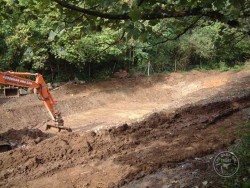 This one is named the Oakley Pond in memory of Major Charles Oakley. 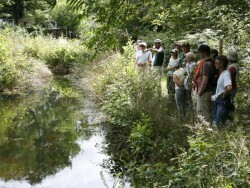 Dragonfly watching during a Barn Owl Trust guided walk. 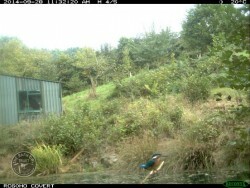 A visiting Kingfisher! Herons visit too and ducks have nested on the island. 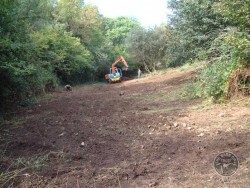 To find out how we manage and maintain our wildlife ponds, and all about the creatures that are spotted and recorded in and around them, read the latest LLP wildlife diary. 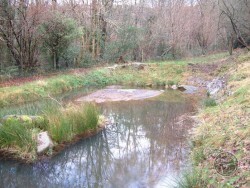 To see our wildlife ponds, please book a guided walk around the LLP.